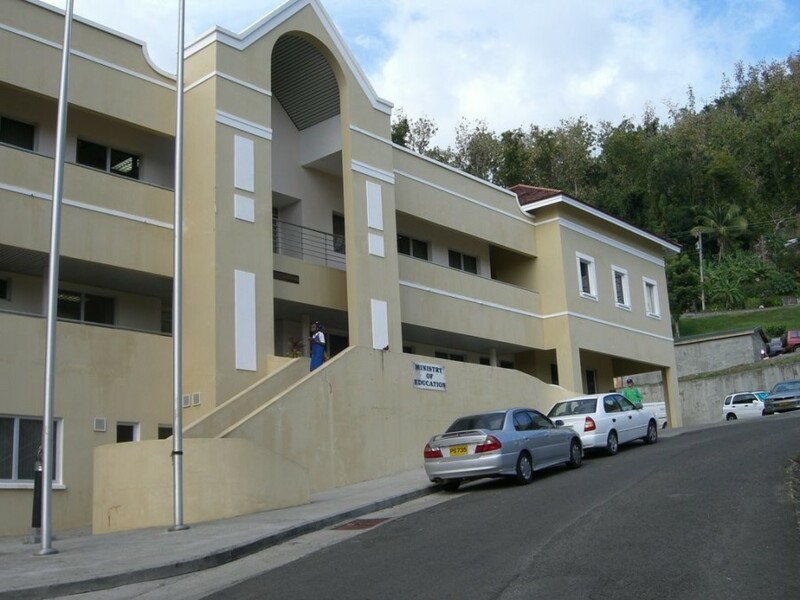 The Government of Grenada (GoG) through financing from the Caribbean Development Bank (CDB), implemented the Awakening Special Potential by Investing in Restoration and Empowerment (ASPIRE) Project, through the Ministry of Social Development and Housing. The project provides opportunities for Graduate and Postgraduate studies targeting practitioners in the field of Social Work. The ministry invites applications from suitably qualified Grenadian nationals to pursue studies in the following areas for the academic year 2018-2019. Awardees are required to cost share by covering expenses associated with return air travel personal expenses not covered by the scholarship award for on-site programmes. Awardees must execute a bond which obligates them to return home upon completion of study and work within the sector for a minimum period of 5 years. Awardees must pursue the chosen programme through to completion. No request for change of programme would be entertained. Complete applications which must include a copy of all required documents must be submitted to the Human Resource Development Division/Scholarship Desk, Ministry of Education and Human Resource Development on or before 29 December 2017. For further information, please contact the Human Resource Development Division/Scholarship Desk at telephone numbers 440-2737/2738 or email scholarshipdesk@gmail.com.